Grey Sweater by mói, made from organic cotton. 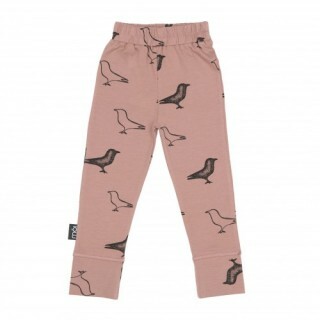 The sweater comes with an exciting birds print. 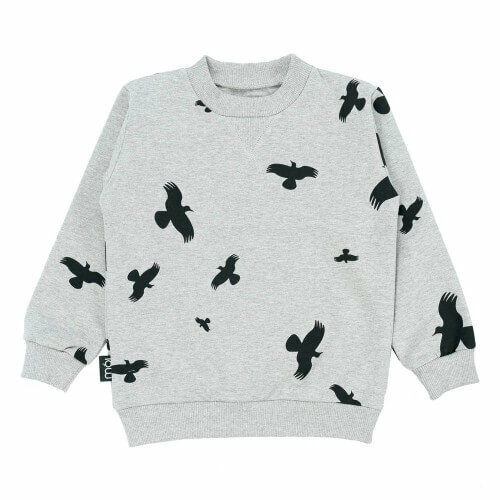 This cool sweater for toddlers and kids keeps wonderfully warm and is a funky eye-catcher. The ultimate piece for little hipsters.